Check out how the best players have been performing in the first week of Open Qualifiers. The first week of the Fortnite World Cup Open Qualifiers has started. This stage is a Solo competition in which all players who’ve reached the Champions Division in Arena Mode are able to compete this Saturday. On Sunday, only the top 3,000 players in every region will move on to the finals and fight for a few spots in the World Cup Solo Finals to take place in New York City in July. The top players from the Open Qualifiers will also get a share of this week’s $1 million prize pool. But only 19 players in the world will already guarantee a spot at the finals—eight players will be from Europe, eight from North America (two from West and six from East servers), one from Brazil, one from Asia, and one from Oceania. 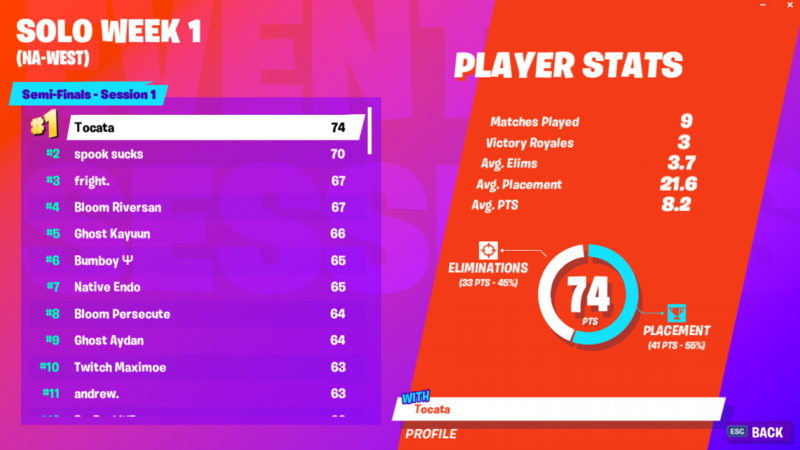 All qualifiers will take place at 4pm local time in each region, which means they won’t happen at the same time. 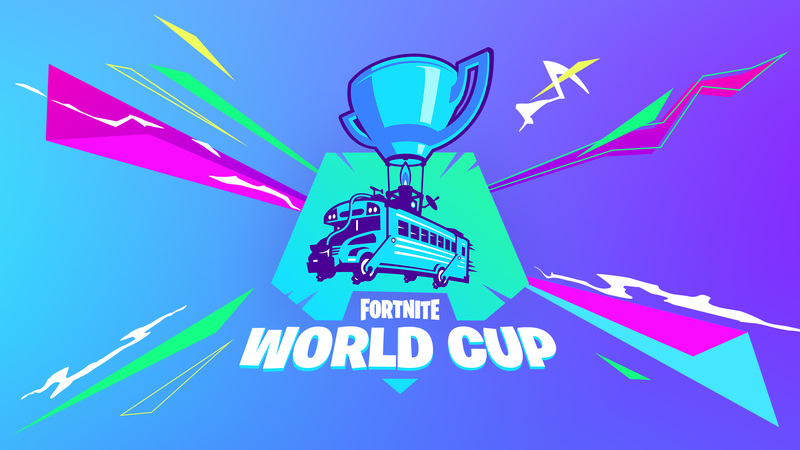 Because of that, fans might have difficulties tracking which players have qualified for the Qualifier Finals and who got spots at the World Cup Finals in July. That’s why we’ve created the scores and standings list below that will help you keep track of the action of this first week of competition in every region. We’ve added only the top 10 players in each region, and you can check the full standings on Epic’s website or in-game. These tables will be updated after the competition concludes in each region.